The planks are a 2 pack (2 planks per package), and they are a one time use. 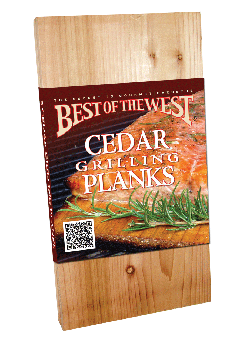 Check our videos for cooking tips on how to use wood grilling planks. Another quality wood product from Best of the West®.